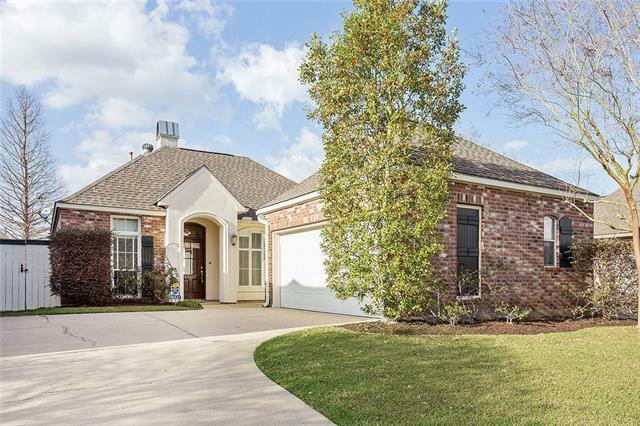 Must see home in Springlake at Bluebonnet! Great location! No carpet! Living room features fireplace and built in cabinetry. Master bedroom includes large walk in closets with en suite bath that features double vanities, separate shower and jacuzzi tub. Large outdoor covered and open patio area and rear fully fenced in backyard. Recreational area includes a pool, tennis court, large playground, and a clubhouse. Listing provided courtesy of Clayton D Fields of Keller Williams Realty Premier Partners.